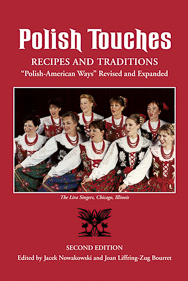 Polish Touches includes essays about Polish Americans, their customs and traditions, with more than one hundred traditional Polish recipes included. This revision of a 1989 volume (Polish-American Ways) contains updated chapters on recent Polish history as well as sites of interest to Polish-American visitors. Orchard Lake Schools in Michigan operates what Pope John Paul II, a Pole, called “the most beautiful Polish seminary in the whole world.” A house of Polish immigrants is preserved at the Old World Wisconsin museum. 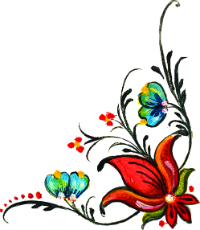 The book also tells about Polish saints, Polish organizations and dance groups in the United States, and Polish customs such as egg decorating, with instructions provided. 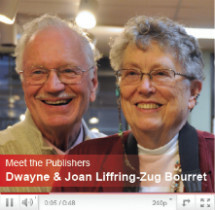 The book will be of particular interest in Texas, Wisconsin, Michigan, Pennsylvania, Minnesota, Florida, Illinois and California.